1. Minimize your browser window so your desktop is visible behind it. 3. 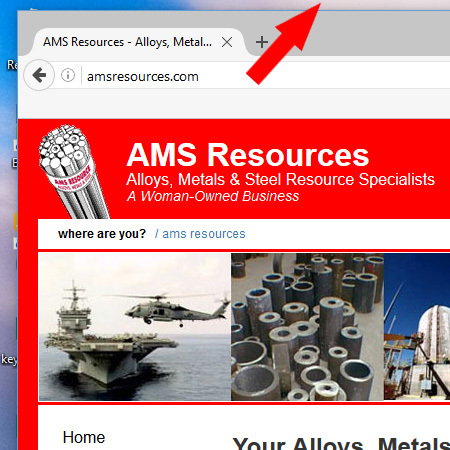 In the new window, click on the logo to the left of the address in the address bar. Depending on your browser it may look different. Drag this logo onto your desktop. 4. A shortcut will be created on your desktop that resembles the example below (the image will look different). 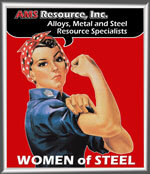 This will conveniently link you directly to www.amsresources.com by simply double-clicking on it!